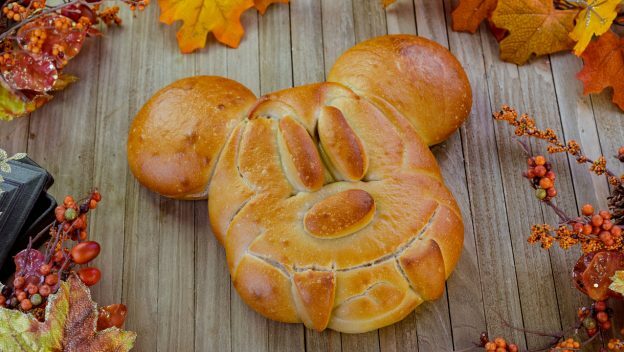 IT’S TIME TO GET SPOOKY (AND HUNGRY)! 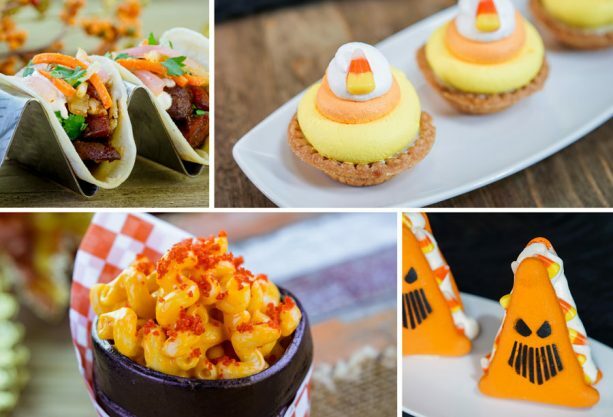 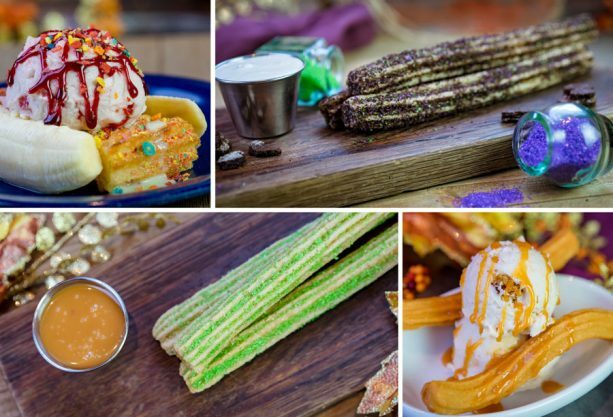 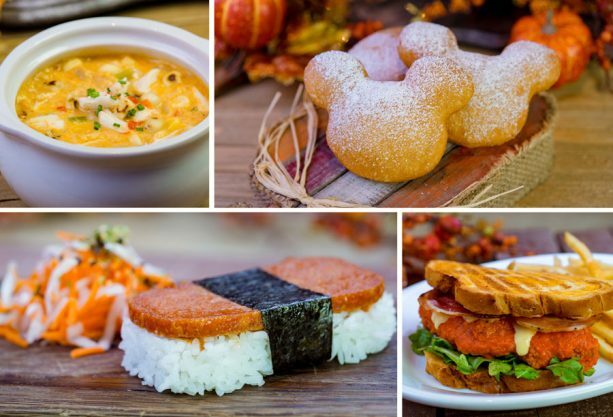 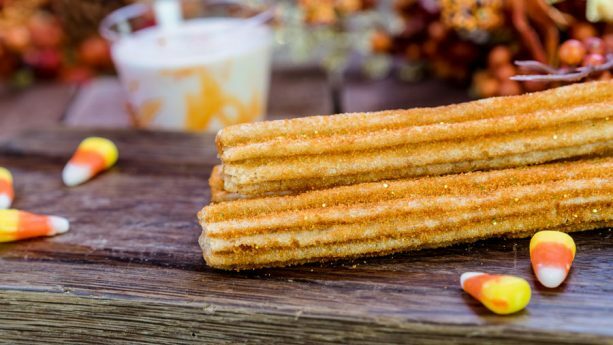 Starting September 7, Halloween Time 2018 at Disneyland Resort begins and there’s even MORE treats and eats this year than ever. 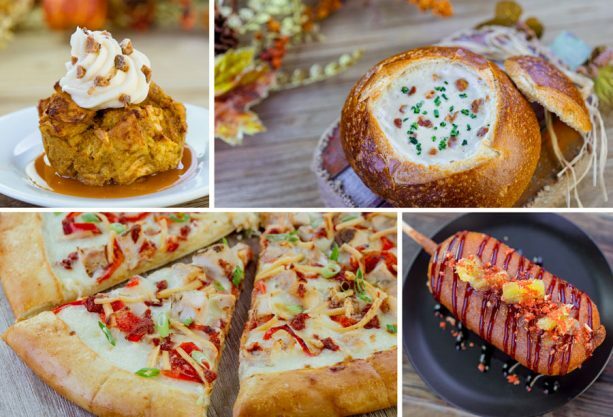 With new items galore and some returning favorites, your 2018 Foodie Guide is finally here! 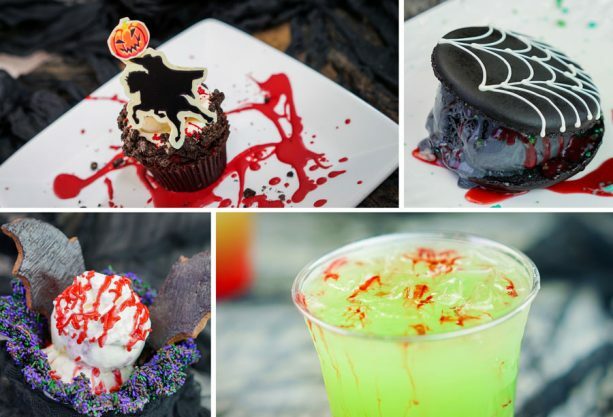 I’ve got all the details you need, including where to find all of the scary snacks you could ever want. 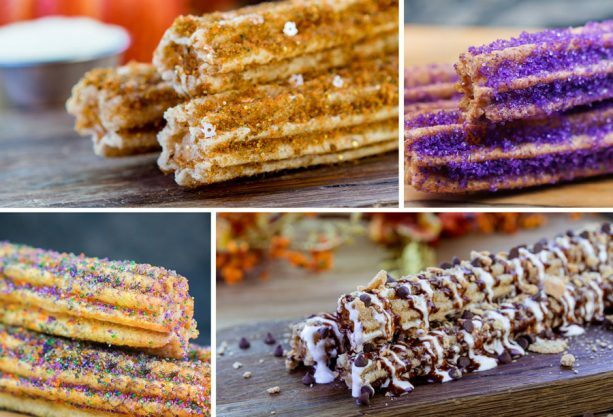 I bet you’re DYING to eat all of these SCARY GOOD snacks now, huh? 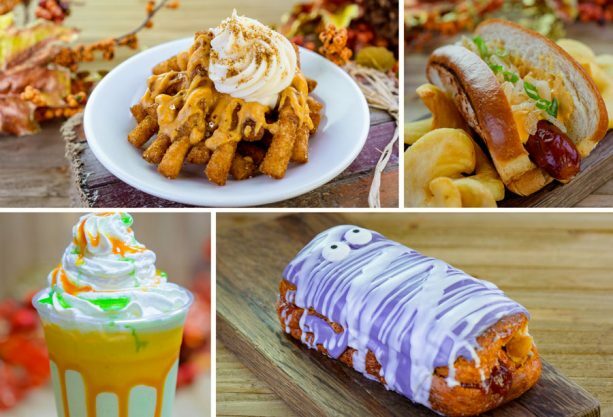 Well, get your stomachs ready, because these items will be available during Halloween Time 2018 at Disneyland Resort starting Sept. 7 through Oct. 31. 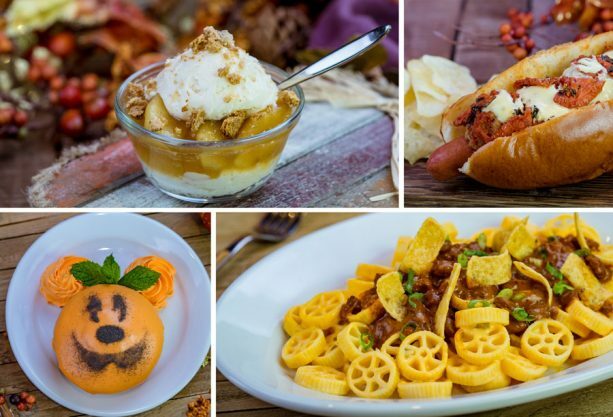 So, come on out and celebrate the spookiest time of the season – and don’t forget to keep this guide handy so you can find all of your favorite Halloween eats! 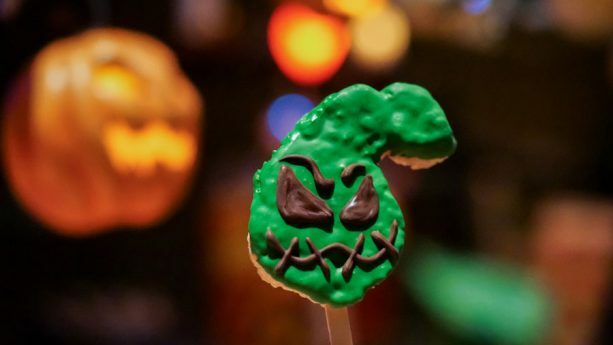 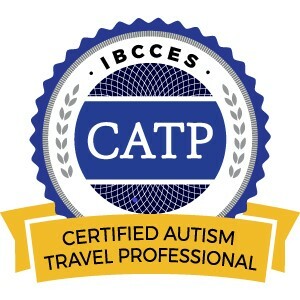 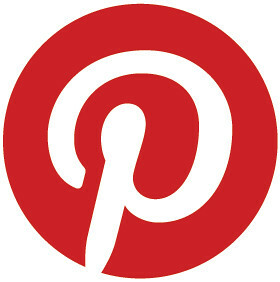 This entry was posted in California, Disney, Disneyland Resort, United States and tagged Disneyland, Halloween Time on August 31, 2018 by siera.